The brand is owned by Suntory, and the first Hibiki blend was released in 1989 to commemorate the company’s 90th anniversary; Hibiki Japanese Harmony was subsequently revealed. 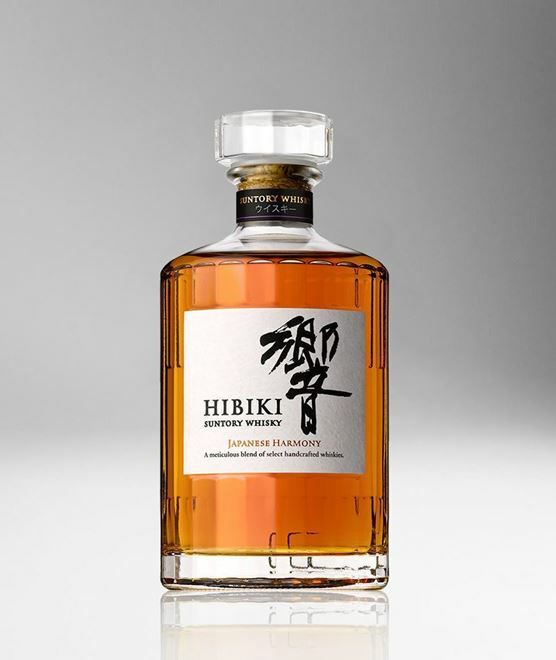 The constituent malts come from Suntory’s two malt whisky distilleries, Yamazaki and Hakushu, and the grain component from the company’s Chita Distillery. 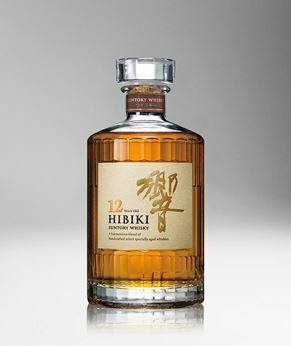 A new blend from Suntory that brings to life the harmony of Japanese nature and craftmanship. 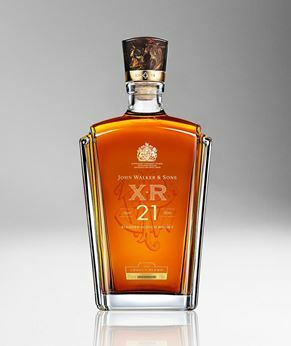 A delicate and well balanced expression that is both subtle and complex. 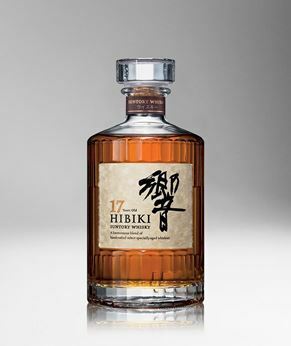 Hibiki Japanese Harmony is a blend of Japanese malt and grain whiskies from Yamazaki, Hakushu and Chita. 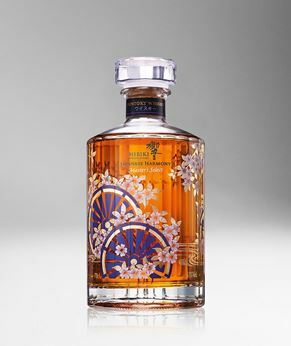 Presented in the brand's trademark 24-faceted bottle representing the Japanese seasons, this is light, approachable and moreish with enticing notes of orange peel and white chocolate. Luminous. Delicate. A transparency that unveils complexity. This is the Hibiki Harmony.